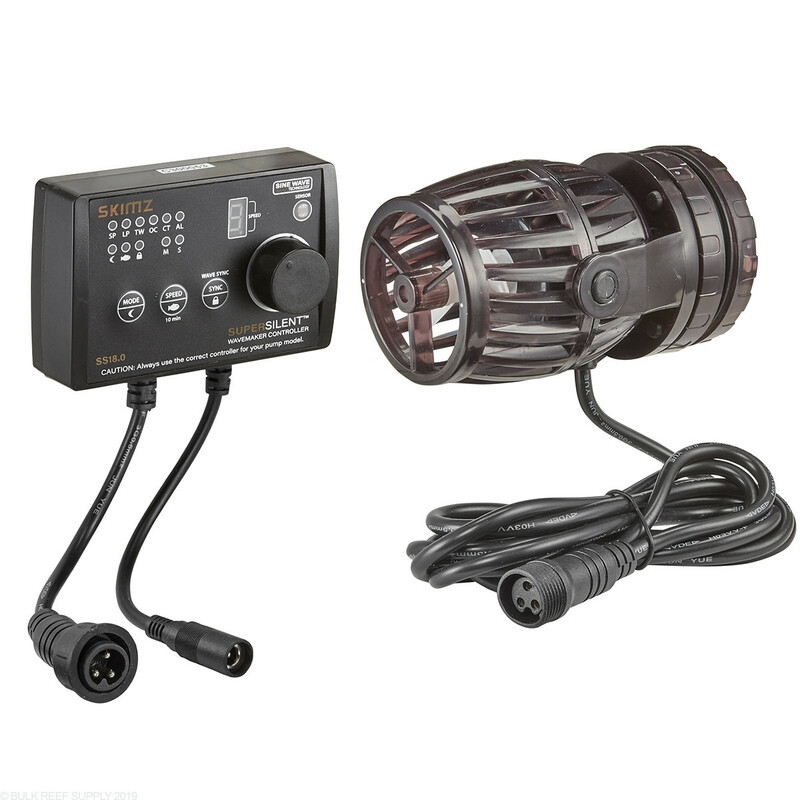 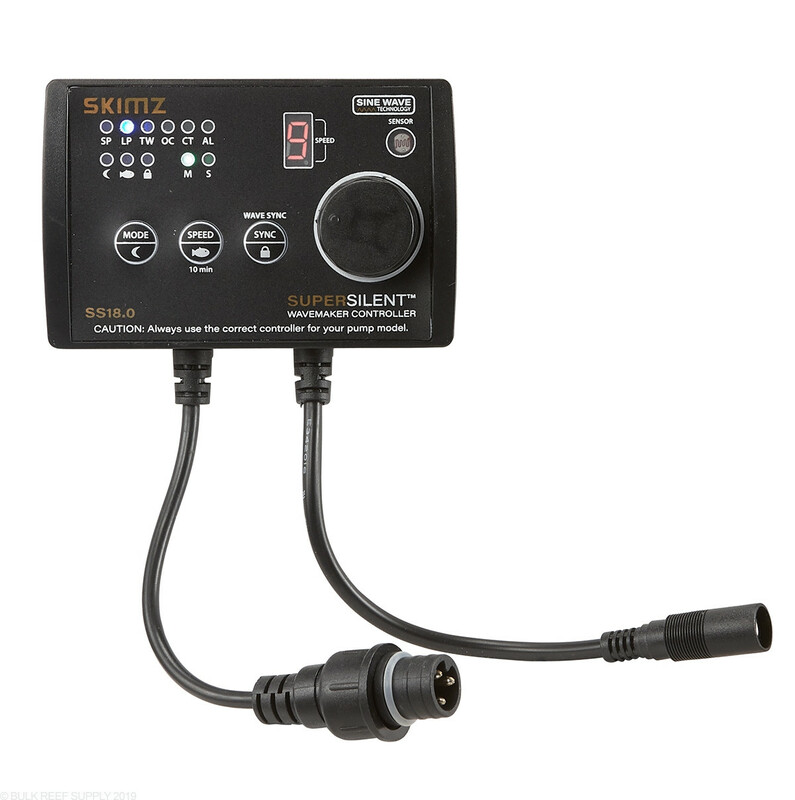 Small, Efficient, and Smart, Skimz SuperSilent DC Wavemaker powerheads use sine-wave DC technology along with high-quality 6-pole motors, producing a high-performance pump for any aquarium. 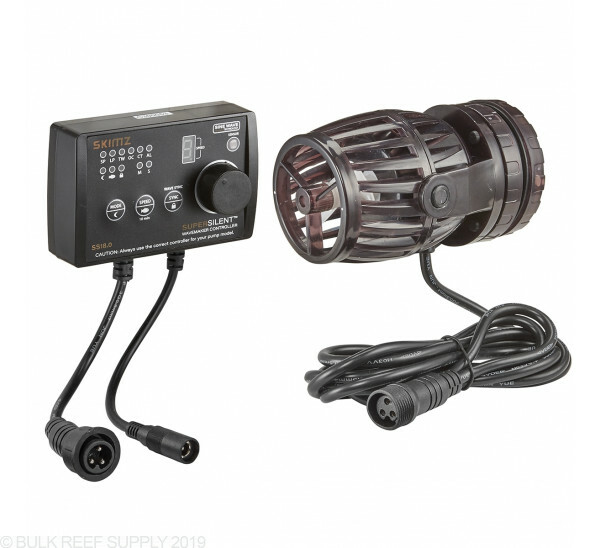 Paired with the included controller you can change the flow strength from completely off all the way up to 4755 GPH, not to mention change through multiple flow modes. 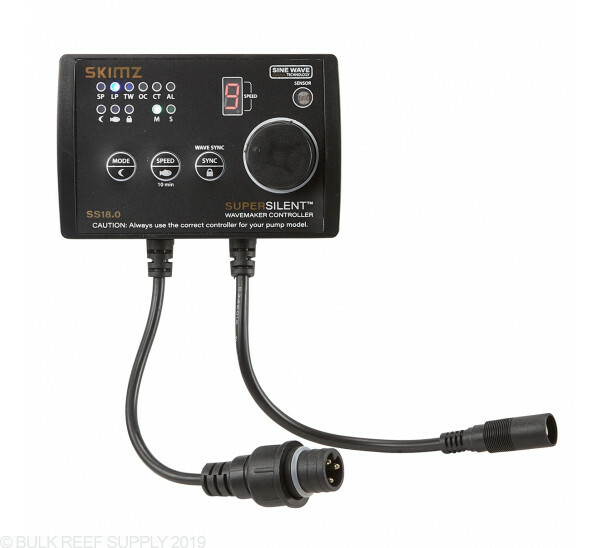 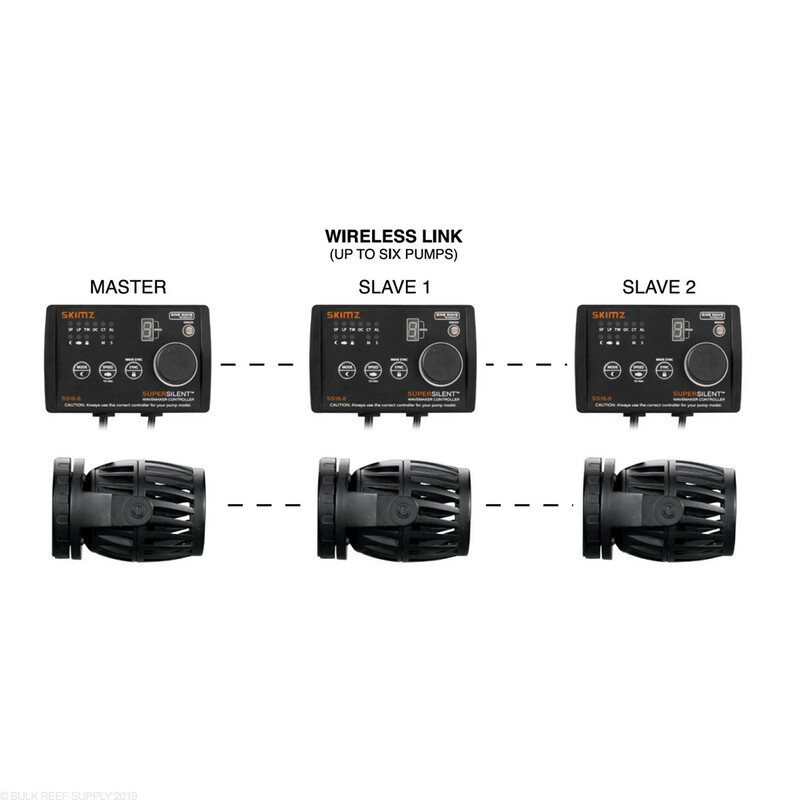 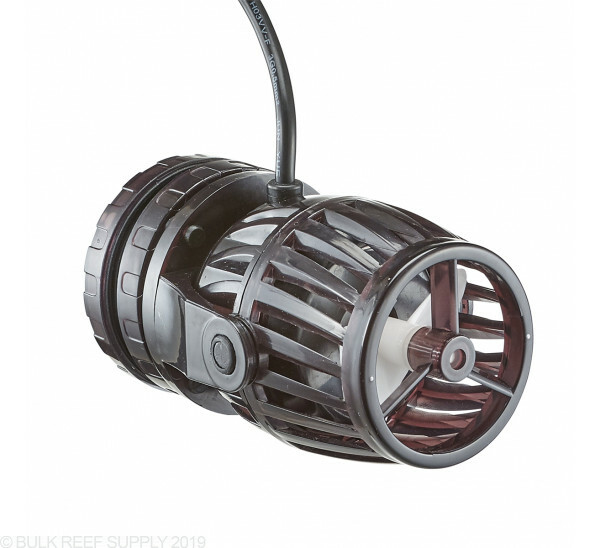 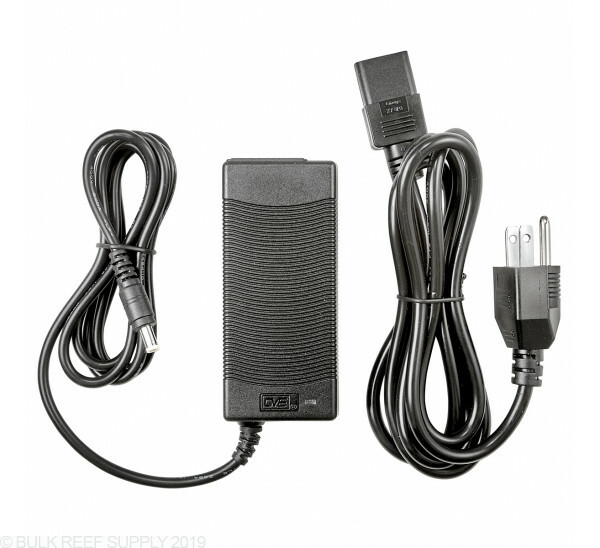 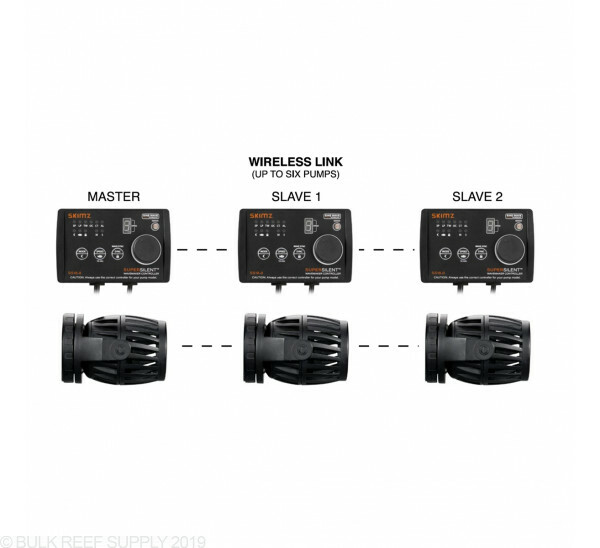 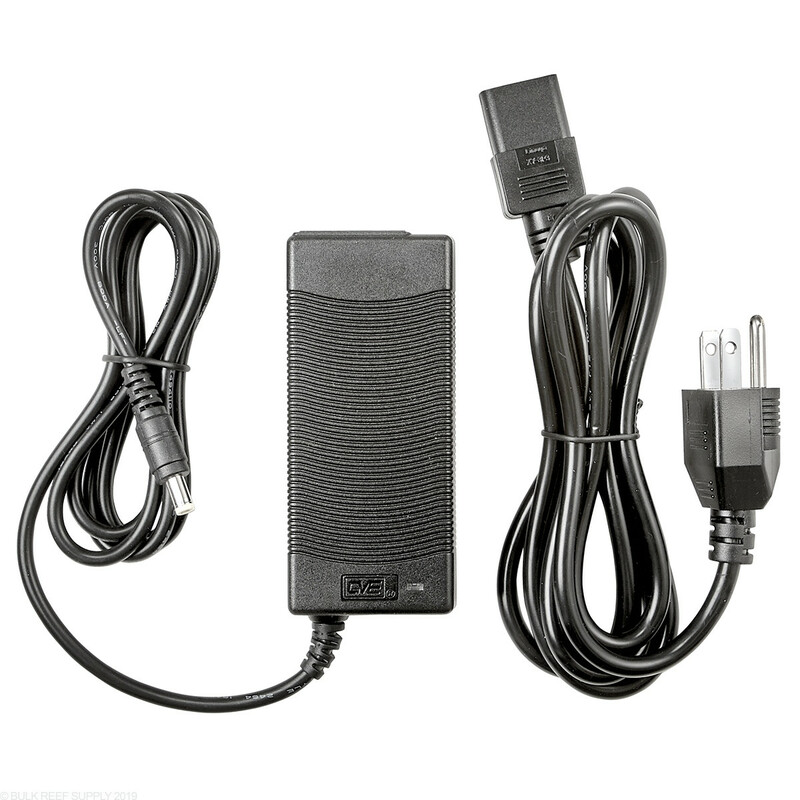 Combine up to six Skimz SuperSilent powerheads, and create a wireless Master/Slave relationship, and depending on what is best for your reef tank, you can sync or anti-sync the slaves to the master. 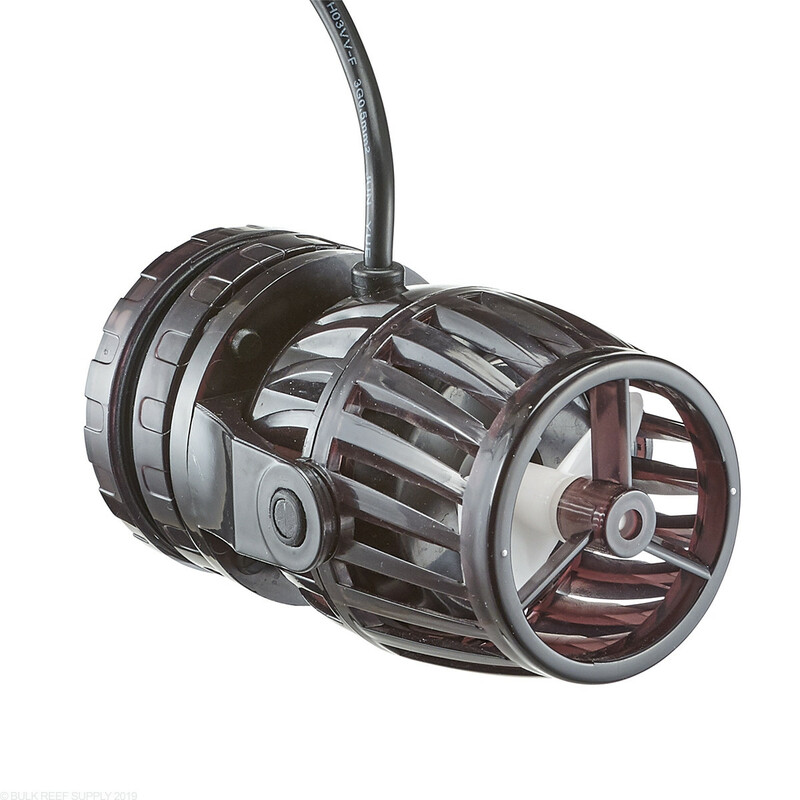 Dimensions - 4.125" x 3.125" x 2.75"